There’s never been so much competition for your audience’s attention— so how do you make sure your message gets through? It’s not enough to just get noticed. To make a real impact, you have to make your audience care enough to take action. Whether you want them to make a purchase, support your cause, get involved or change their minds, creating a story they care about is the only way to inspire action and drive change. In this full-day, interactive workshop, you’ll learn a step-by-step storytelling framework you can apply to any communication, regardless of your audience. 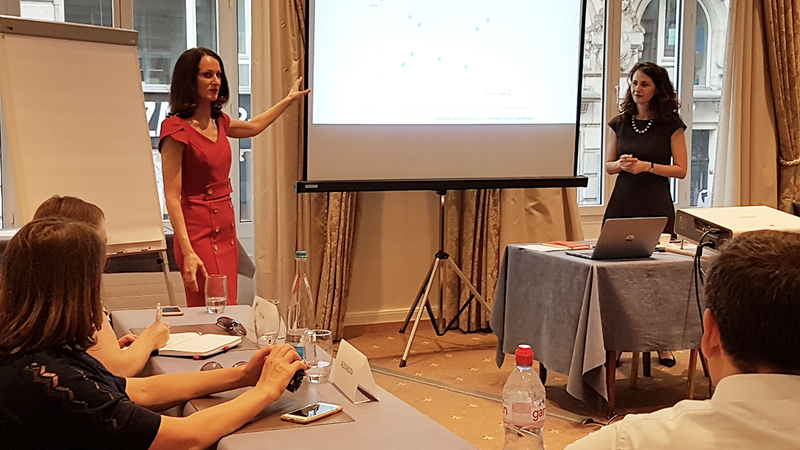 By the end of the workshop, you will know how to craft a compelling story that reaches your audience and changes minds, attitudes and behaviors. This one day conference (in French!) for web professionals will feature 18 presentations, 3 workshops, and an opportunity to network. The conference topics will include SEO, SEA, social media and French-speaking web experts will be available throughout the day to talk to you about new features and strategies to adopt in the face of change. It will be about SEO, SEA, marketing automation, social networks, influence marketing and many other topics. The LEC (L’Événement Connecté) will be held at Palexpo in Geneva from the 9-10 April 2019. 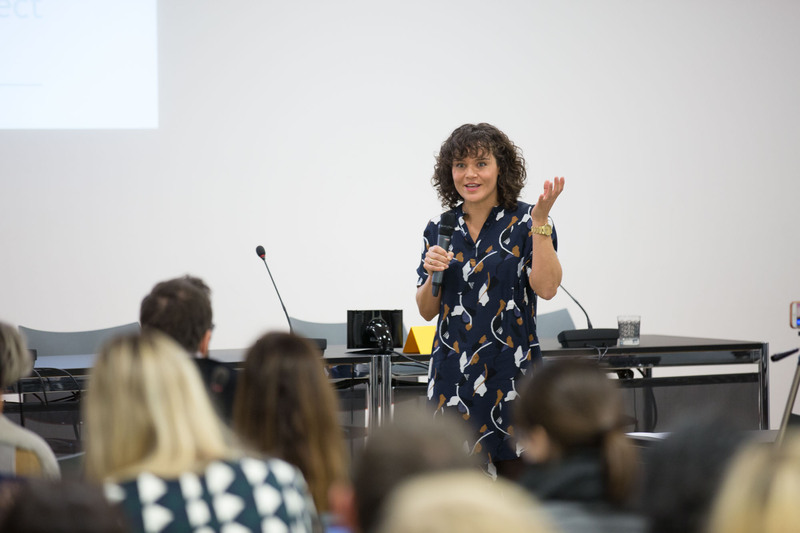 The event was formerly known as the Salon eCom/Swiss IT Business, SMARC and Retail-Expo show, considered the biggest Swiss event dedicated to digital and IT. The 2 days will feature events that will focus on the new technological and organisational challenges facing all Swiss industrial and service companies today. Have you ever considered starting up as an independent professional or freelancer? If so, Excelerate Institute as created the event for you! 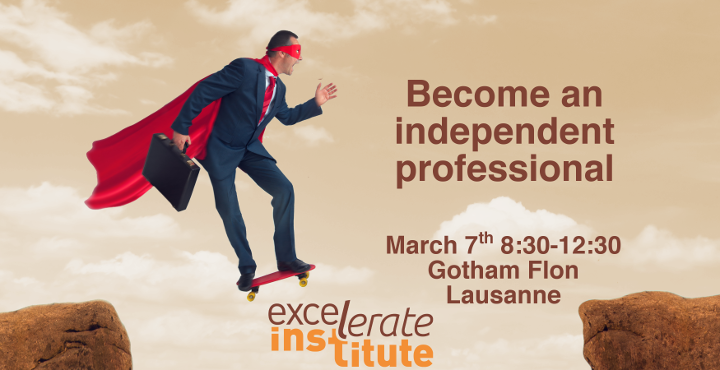 On March 7th, experienced entrepreneur André Delafontaine, will be sharing how exactly you can create a successful business in the Suisse Romande region. He will be joined by a team of coaches – including our own Business and Communications Coach, Melitta Campbell – who will be available to give you personalised feedback on your own ideas and questions. Intrigued about life on the ‘other side’? “Augmented Democracy”: an interactive, innovative storytelling project using AR technology by Paula Dias Leite. “Together as One”: collaborative art created by Webster Humanitarian Association with the Venezuelan artist, and human rights activist, Rodrigo Hombre Radikal Figueredo. 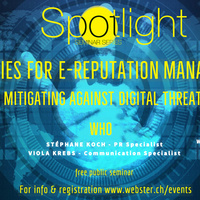 A special edition of the Spotlight Seminar to celebrate International Human Rights Day and Webster Geneva’s 40thAnniversary. Co-hosted by the Webster Humanitarian Association. Celebrate World Usability Day in Geneva with a free after-work event; this year’s theme is “UX design for good or evil” and it will take place on Thursday 8 November @ Impact Hub (next to Cornavin train station), from 6.30 to 9pm. 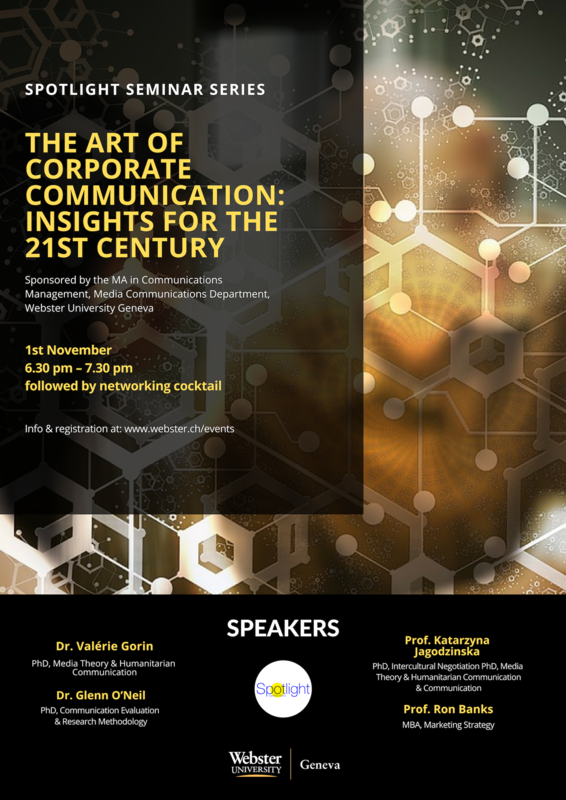 ‘The Art of Corporate Communication: Insights for the 21st Century’ conference at Webster University Geneva on November 1st from 6.30 pm – to 7. 30 pm. 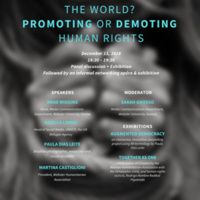 Four professors spanning a range of fields (media history and theory, humanitarian communication, business communication, international negotiation, marketing and social science) connect their academic knowledge and professional expertise to shed light on the challenges of persuading, marketing and measuring the impact of communications in the current, turbulent political and economic landscape. You can send your question to us and we will answer it LIVE. You will get a specific answer to your very specific question and the clarity on what to do next, step by step. ”I was amazed by the detail that you went into on the questions. Thank you for taking the time to look so closely at what I could be doing better. I thought your event was excellent. We take in 3 questions per event and accept up to 10 participants as observers (those who do not have a specific question but want to learn new marketing tactics and techniques).